New Frontiers of Science, Art and Thought Meeting: Simulated Certainty :: September 30 – October 2, 2009 :: Barcelona, Spain. 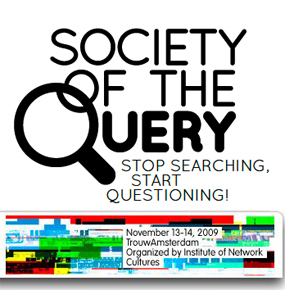 Society of the Query Conference :: November 13 – 14, 2009 :: Trouw Amsterdam. 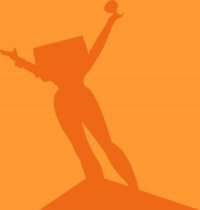 In the information society the current reality is an increasing dependence on technological resources to create order and to find meaning in a gigantic quantity of online data. Searching has surpassed browsing and surfing as main activity on the web. This development turned the search engine into our most significant point of reference. Its focus on efficiency and expansion of services tends to veil the nature of the technology as well as underlying (corporate) ideologies. 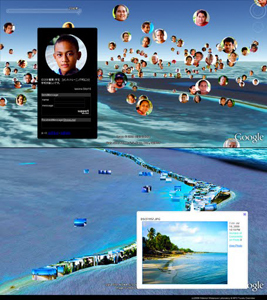 Tuvalu Visualization Project is an art project visualizing information of Tuvalu on Google Earth. This project has been executed as a joint research of NPO Tuvalu Overview and Hidenori Watanave Laboratory @ Tokyo Metropolitan University from September 2008. [Image: Traveling Music by Diller Scofidio + Renfro with Julia Wolfe] evento 2009: Collective Intimacy: The artistic and urban rendez-vous of Bordeaux :: October 9 – 18, 2009 :: Bordeaux, France. The 25th Annual CHArt Conference: Object and Identity in the Digital Age :: November 12-13, 2009 :: Birkbeck, University of London, Clore Lecture Theatre, Clore Management Centre, Torrington Square, London, WC1 7HX. 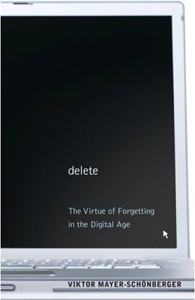 The Berkman Center for Internet and Society presents DELETE: The Virtue of Forgetting in the Digital Age — A book talk with Professor Viktor Mayer-Schönberger :: October 7, 2009; 6:00 pm :: Pound Hall Room 335, Harvard Law School, Cambridge, MA and webcast live. 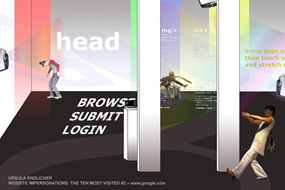 Ursula Endlicher’s Website Impersonations: The Ten Most Visited #2 – www.google.com (final part) — The Code=The Choreography :: October 3, 2009; 8:00 pm :: Center for Performance Research, 361 Manhattan Avenue, Unit 1, Brooklyn, NY. 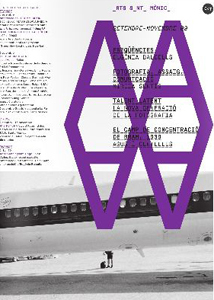 Prospectives.09: International Digital Arts Festival (Attention Grads and Phd Candidates!) 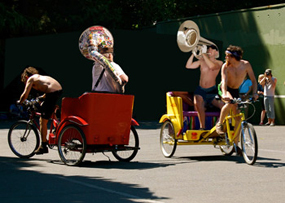 :: November 12-14, 2009 :: University of Nevada, Reno :: Call for Proposals: Exhibit, Play, Present, Perform, Project (full dome) — Deadline: October 5, 2009. 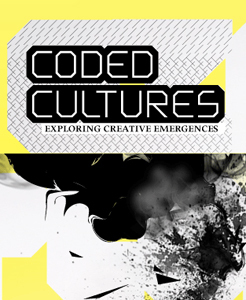 CODED CULTURES – Exploring Creative Emergences – a Bi-national Festival :: October 14-18, 2009 :: Opening: October 16; 6:00 – 10:00 pm :: Yokohama Creativecity Center (YCC), 6-50-1 Honmachi, Naka-ku, Yokohama, Japan.